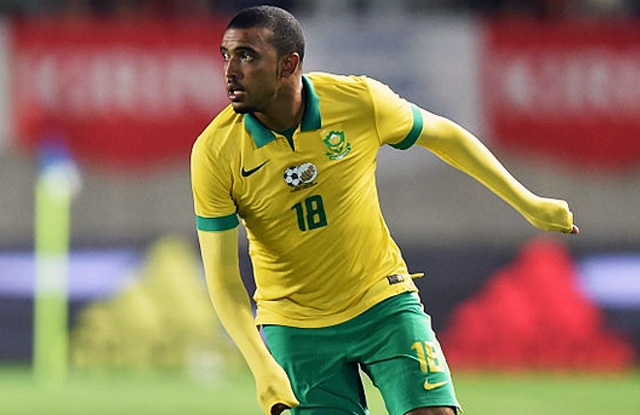 Five Maritzburg United players have been called for National duty by their respective countries. Deolin Mekoa (SA) Evans Rusike, Blessing Moyo (both Zimbabwe), Virgil Vries (Namibia) and Brian Onyango (Kenya) have all been selected and called to be part of their National Team set up during this Fifa Break. "To have five players called up for National Duty is indicative of the quality we have in the team. With a few other players with Bafana Bafana experience in our current squad, we will be able to really compete this season,” said Marketing and communications Manager, Brian Zuma. One player whose star shines particulary brightly is Deolin Mekoa. “I mean Deolin recently returned from the Olympics with the under 23 squad, now this call up. With his head screwed in the right place, this boy’s future will be very rewarding,” continued Zuma. “We wish the boys the best of performances and pray that they come back injury free,” he concluded.